Teague & Associates has an experienced lawyer helping with your legal needs. 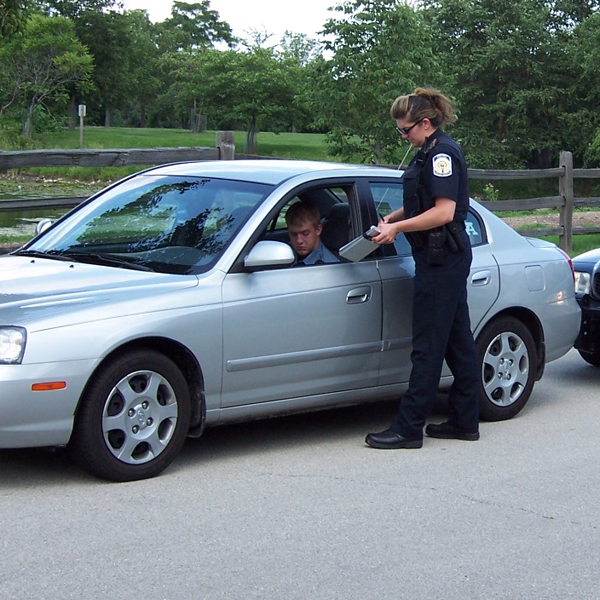 Traffic violations are an inevitable part of driving for most people. Teague & Associates, LLC can prevent points on your driver’s license that would ultimately lead to increased insurance rates or even suspension or revocation of your driver’s license.